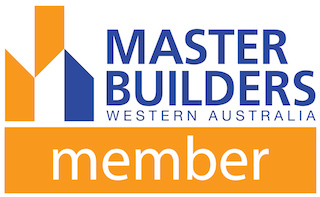 Founded in 2014 Quantum Building Services has extensive experience providing services to government, industrial, commercial, corporate and Aged Care Facility clients throughout Western Australia. Work with our clients, authorities, contractors and suppliers to provide services that meet our client’s specific needs. Develop long term relationships to ensure the best outcomes for our clients and our company. Identify and manage the risks associated with our work. Provide a safe, healthy and environmentally friendly workplace, including depots, workshops and work sites. Strive for continued improvement of service delivery. Comply with relevant authority, regulatory and statutory requirements including safety requirements. Provide the necessary resources and commitment to ensure our policies and objectives, and those of our clients, are met. Quantum Building Services’ head office is located at Unit 9/14 Merino Entrance, Cockburn Central WA 6164. 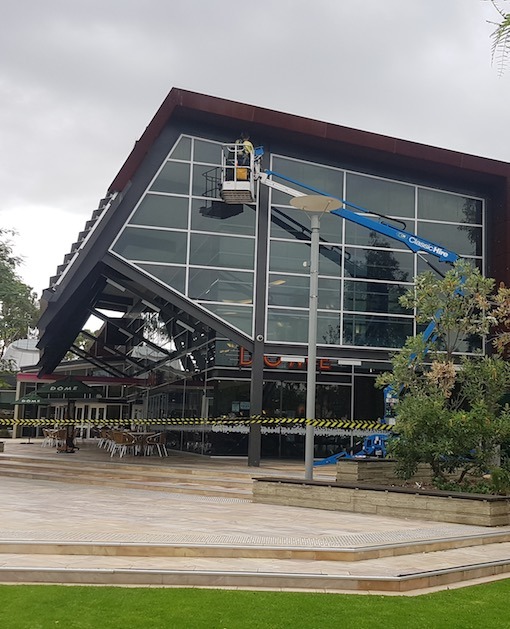 We provide comprehensive maintenance services and minor works projects to commercial, government, corporate and aged care customers throughout Metropolitan Perth and surrounding regions.